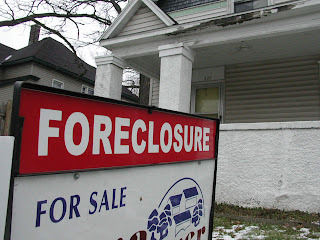 All About Real Estate Auctions: Are bank properties worth the risk? Are bank properties worth the risk? A couple of weeks ago, while teaching a real estate online auction class in Mankato, MN, I met a successful auctioneer from Chicago who has been in the business for over 20 years. He does FDIC auctions of personal property as well as real estate auctions. He shared a story with me about his first opportunity to auction a group of 100 bank owned homes in the Chicago area. The bank would not give him a penny for marketing/advertising and ALL of the properties would be sold with reserves. He knew the auction would require at least $100,000 in marketing to make it successful and after giving it some thought he took the chance. He put his own $100,000 up for the marketing and prayed that the bank would have reasonable reserves and the properties would sell. Fortunately, it was very successful and he made over $600,000 on the deal (not a bad return on his investment). 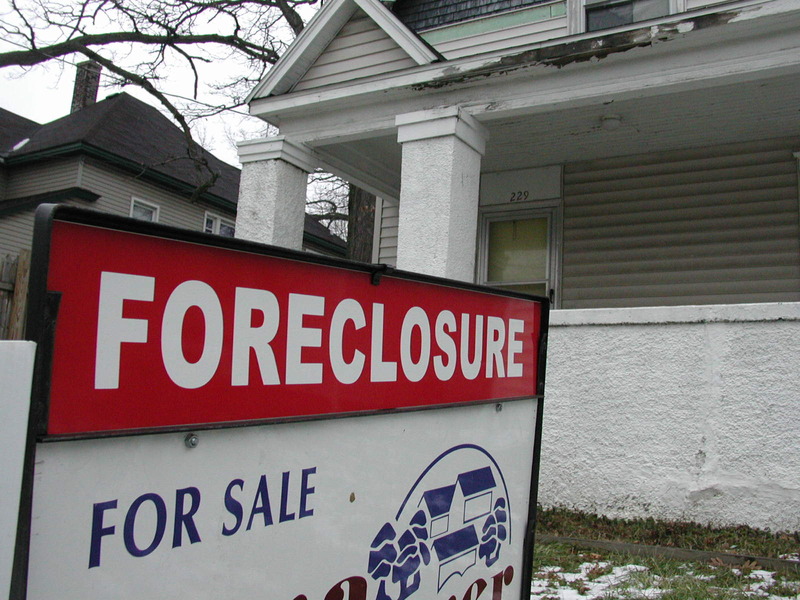 The same bank offered him more properties to auction, but this time in Detroit. Unfortunately, this time he learned a hard lesson by losing money (essentially paying to auction those properties). Detroit is a much different market than Chicago and a lot tougher. I was surprised to find out that the banks are unwilling to pay any marketing money, but I can also understand why. It was very interesting for me to think about this opportunity and wonder if I would put up that kind of money if given the same chance. The bank has zero risk and the auctioneer has it all. One of the big things you are advised in auction school is to not pay for the marketing out of your pocket. What do you think, would you do it?